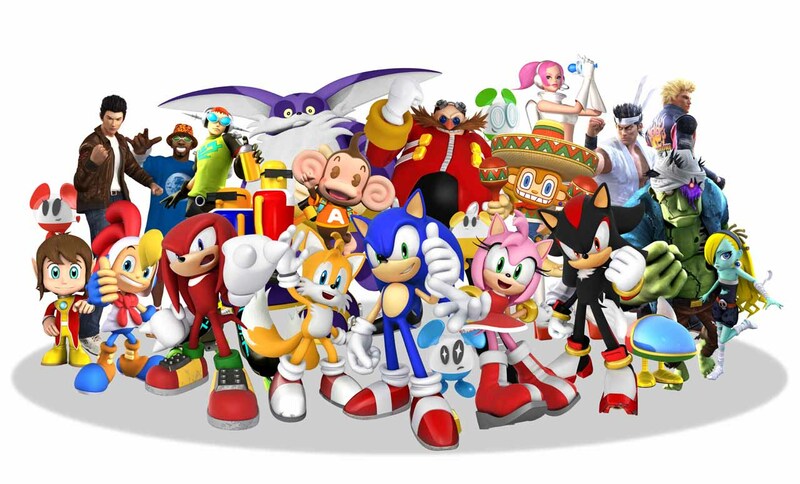 This past week, SEGA of Japan put out a survey asking fans what brand they are most invested in, who their favorite character is, and which franchise they want to see revived. 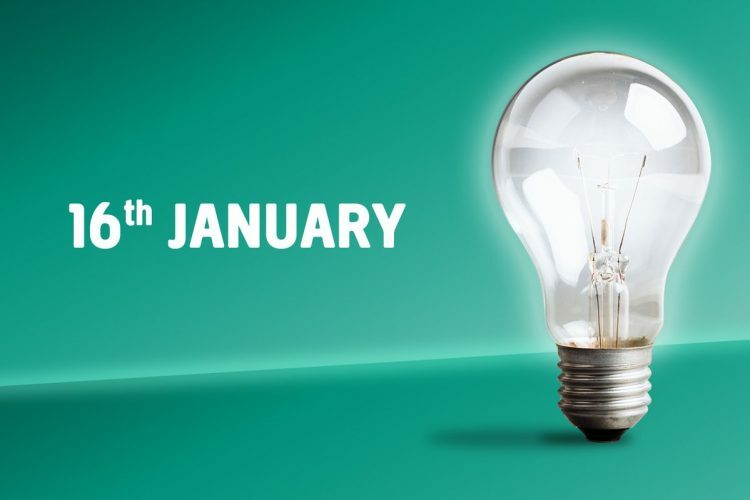 Now that the survey has ended, the results were posted and there were quite a few surprises! In this SEGA News Bits, George and Barry discuss the results and share their thoughts on the fan submitted entries. Did your favorite franchise make the cut? Check out the video above and once your done sound off in the comments below. Have you been looking forward to the SEGA survey results for the brand Japanese consumers want to see revived? 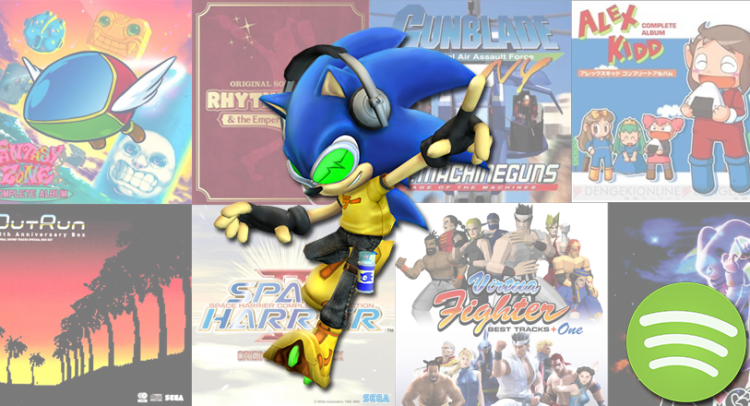 If you guys didn’t know about the SEGA survey, we did a post about it earlier this week. SEGA has revealed not only what franchise fans want to see revived, but also what brand their most invested in and their favorite characters. Get ready for some unexpected results! So hit the jump to see all the answers, including how many people voted for each brand, after the jump. 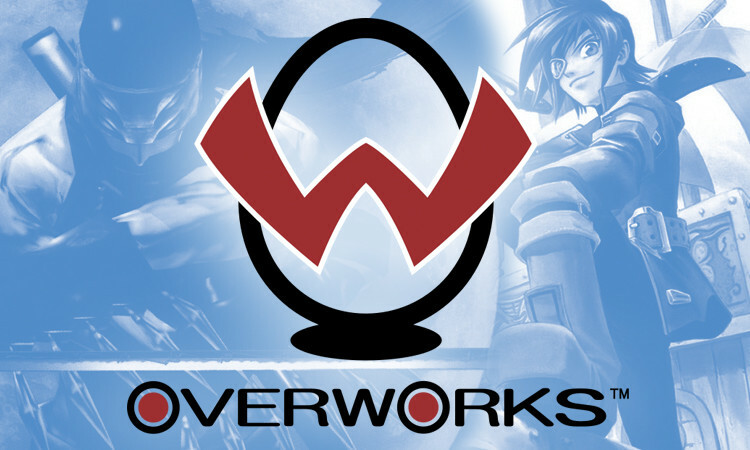 Nearly ten years ago, Skies of Arcadia completely changed the way I viewed video games. What I once saw as a passive medium, where I followed a trail of bread crumbs from point to point to see what the developers had in store for me, I now saw something greater. Arcadia drew me into its world in a way no game has before or since with colorful characters, beautiful locales, and a sense of adventure that the game not only emphasizes, but cherishes. Even today, when I come back to the game after having experienced the likes of Oblivion, Mass Effect, and Skyrim, I still get a feeling of adventure that no other game seems able to provide in quite the same way. Naturally, there are some spoilers ahead, so if you’d prefer to go into this game ignorant, don’t read any further! 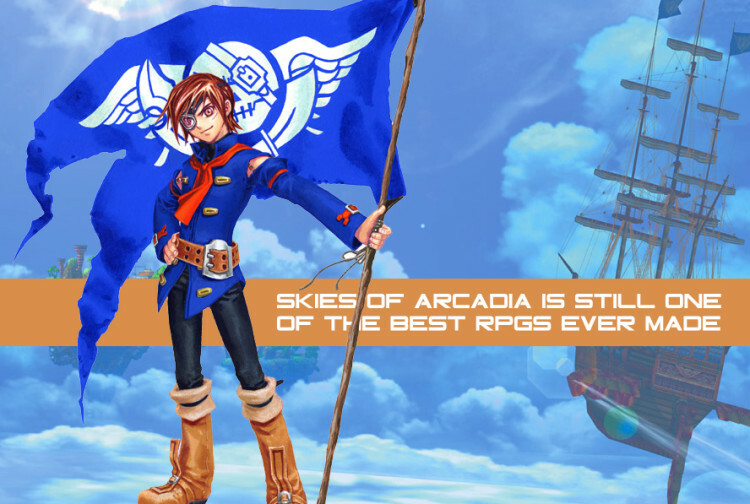 Skies of Arcadia is a game that made a huge impact on me as a fan of SEGA and Role-Playing games. Before it, I had very little exposure to RPGs. 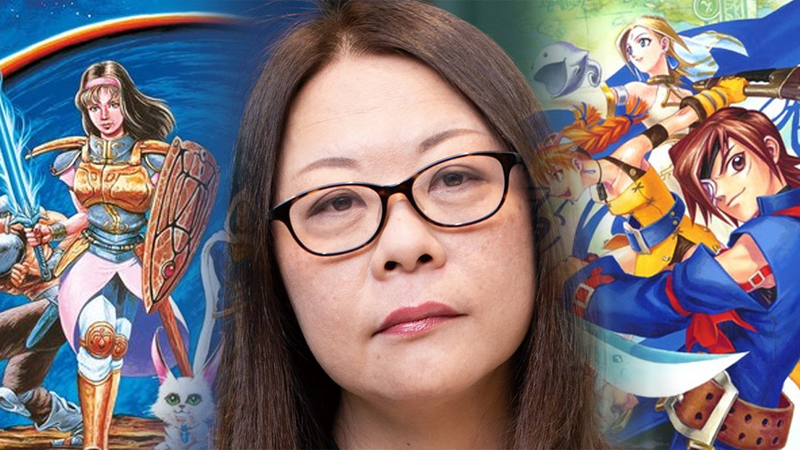 I had seen Final Fantasy and Dragon Quest, but very rarely did I play them. The only one I actually played was Phantasy Star IV. While I enjoyed it, I was a bit too young to really be able to understand or get into it. I still had fond memories of playing it with my neighbor, and when I got older and had the chance to finally play it again, it became one of my favorite games of all time. 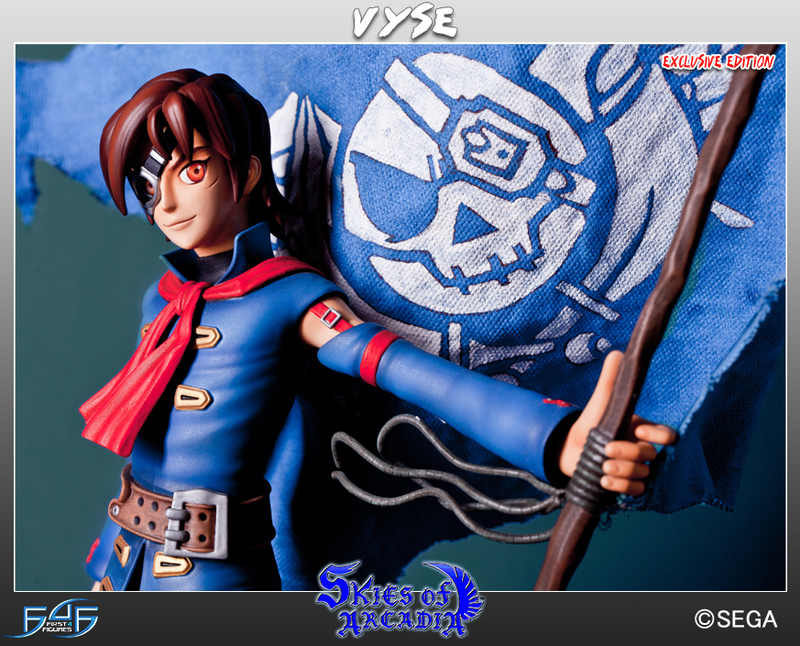 It never would have happened without Skies of Arcadia. At the time the game came out on the Dreamcast, I was around 10 years old. Old enough to start wrapping my head around more complex games. However, I didn’t have a Dreamcast at the time, only a Nintendo 64. My cousin had the Dreamcast though, and I was super close with him. He was like an older brother to me. He picked on me a bit, but he also showed me lots of cool stuff, even stuff I probably wasn’t supposed to see or play at my age yet. He was also a huge RPG fan, and had always tried to get me into them, but I never did get engrossed with them that much. Then, one weekend when he came to visit, he brought Skies of Arcadia. We spent an entire night playing it, and I don’t remember how long we played it for, but it was almost sunrise before we finally had to give into sleep. When it comes to Japanese games being localized for the West, I tend to like it when they stick as closely to the original release as possible. I like to hear the original Japanese dialogue, have the names of characters and locations retained, see the original cover art used, and I hate it when they change the game’s title (hey, I just noticed that Jet Grind Radio broke all of these rules!). 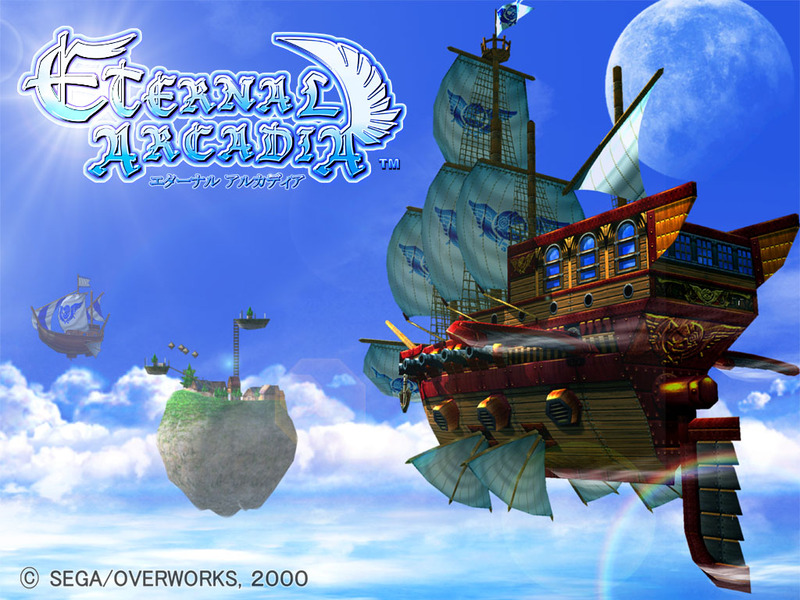 Skies of Arcadia, however, is a rare exception. When it was revealed in the pages of The Official Sega Dreamcast Magazine that Eternal Arcadia was to be retitled Skies of Arcadia, I was not only okay with this, I actually much preferred it. Skies of Arcadia is a special game that had just the right amount of charm to win me over. Skies of Arcadia is just one of those games where you really like the bright colorful world and cheery character personalities, despite its random battle encounters and parts in the game that lead to frustration. Not only that, the game had an epic soundtrack that gives you a sense of adventure. Listen to the main theme above and tell me this doesn’t make you want to go exploring some caverns or travel in exotic locations? This week on Tuesday Tunes we will be listening to some of my personal favorite tracks in Skies of Arcadia. Hit the jump and set your volume to an appropriate volume. If there’s one type of game that has struggled to find its footing in the modern era, it’s been the Japanese RPG. Looking at a console generation that has seen a major RPG from the creator of Final Fantasy struggle to achieve a Western release, and one where the once-mighty RPG giant Square-Enix has become more known for Tomb Raider than for their RPG output, it’s without a doubt been an interesting ride for the genre. In recent years it’s been the games that have deviated most from the typical format, such as the Persona series and Dark Souls, that have garnered the most mainstream appeal outside of your usual Final Fantasy releases. As the seventh console generation wound to a close, however, we’ve also seen the smallest signs of a shift back. With more traditional Japanese RPGs like the 3DS’ Bravely Default being warmly received worldwide, it’s shown that developers can look to the past to find inspiration for the future. 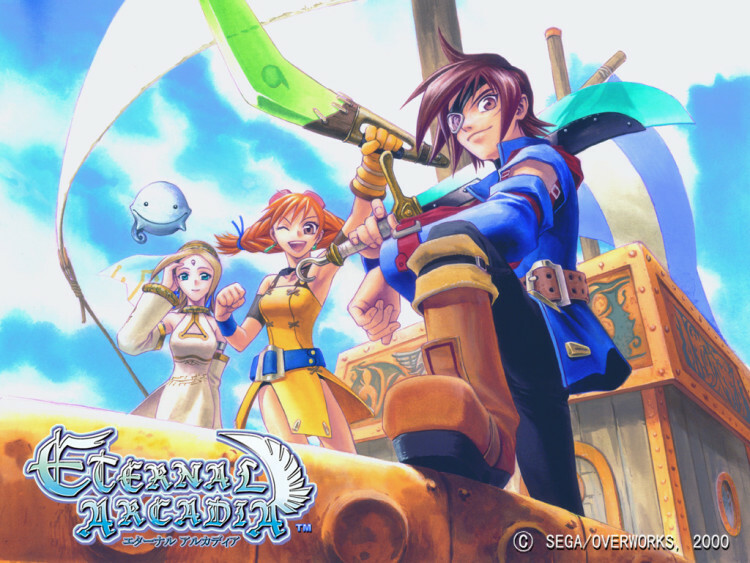 And if they look back at Skies of Arcadia, there’s plenty they can learn from the Dreamcast’s biggest traditional RPG. 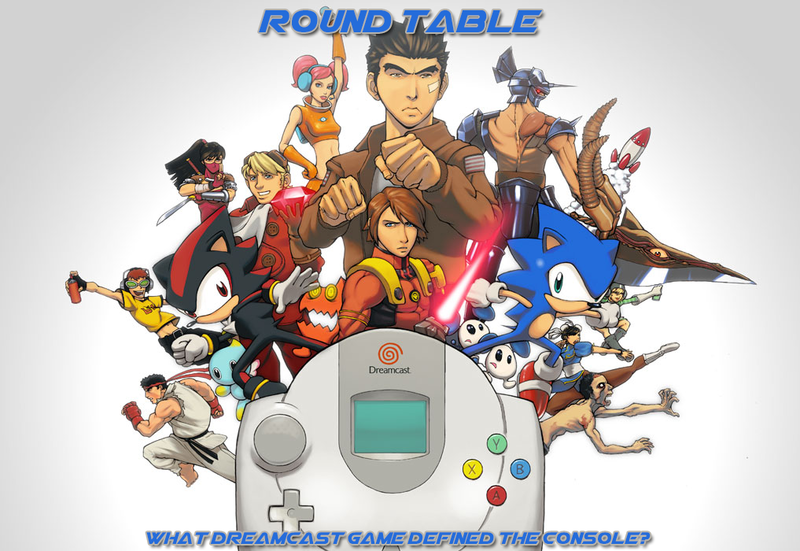 Round Table: What Dreamcast game defined the console? The Dreamcast is turning 15 years old and we here at SEGAbits will take this opportunity to talk about a game that we thought defined the console. Its hard to just pick one when the console had multitude of fantastic and unique titles. Like always you can share your title via the comments. Its no secret that First 4 Figures aren’t cheap and saving any type of cash on these expensive but well crafted figures is a nice relief to one’s wallet. Well, the online shop where I pre-order my comicbooks also does pre-orders for figures, statues and all that jazz; including the First 4 Figure’s Vyse statue. If you pre-order through DCBS, you just need to pay the shipping (which is like 6 dollars within the United States) on top of their 30% discounted price of $175.96. That may seem like a lot, but consider that the figure is 17 inches tall and originally costs $199.99 on First 4 Figure’s website, that’s a nice discount.